Lace has been a sign of style and elegance since the sixteenth century. From fine luxury garments worn by royals and the aristocracy to machine-made fashions for the everyday, our brand new exhibition for 2017 will reveal both the techniques and the top names that have made lace such an enduring fashion trend. Featuring 50 historic treasures and designer dresses, Lace in Fashion draws on the riches of the Fashion Museum collection to showcase the skill and seduction of this fashionable fabric. 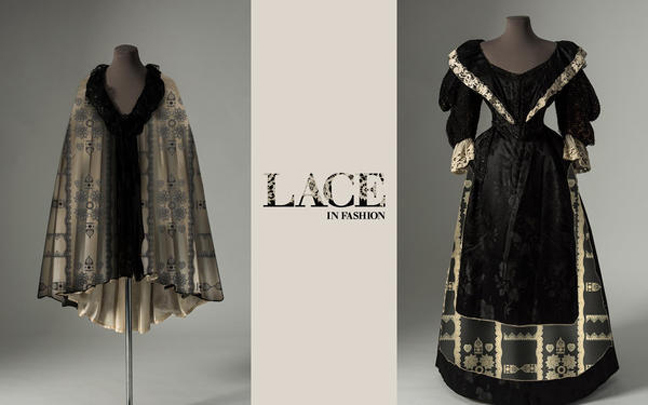 Lace in Fashion is the culmination of a two year project to catalogue the Museum’s extensive archives of lace dating from the 1500s to the present day, supported by Arts Council England. Assisted by expert volunteers from the Lace Guild, we have been able to revaluate how lace is used in the Fashion Museum collection and uncover its journey from craft to catwalk. The oldest object in the exhibition will be a smock dating from around 1580 with Flemish bobbin lace on the sleeves and collar, one of the earliest pieces in the Fashion Museum collection. 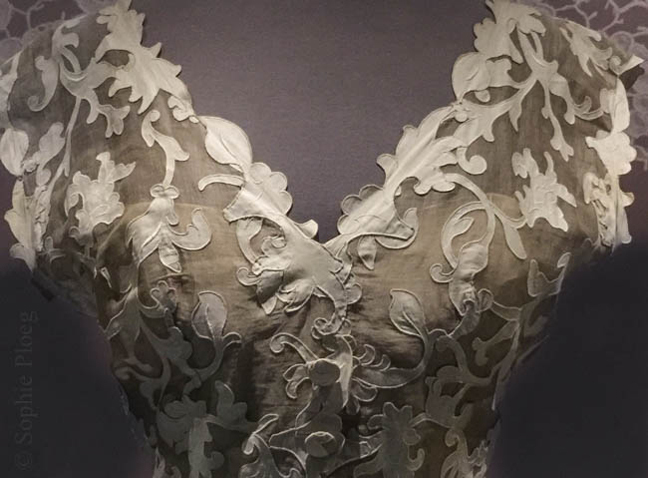 Another of the Museum’s rarest treasures will also appear in the show: the Silver Tissue Dress which dates from the 1660s is trimmed with exquisite parchment lace, a rare and delicate fabric made using tiny strips of parchment or paper wrapped in silk. 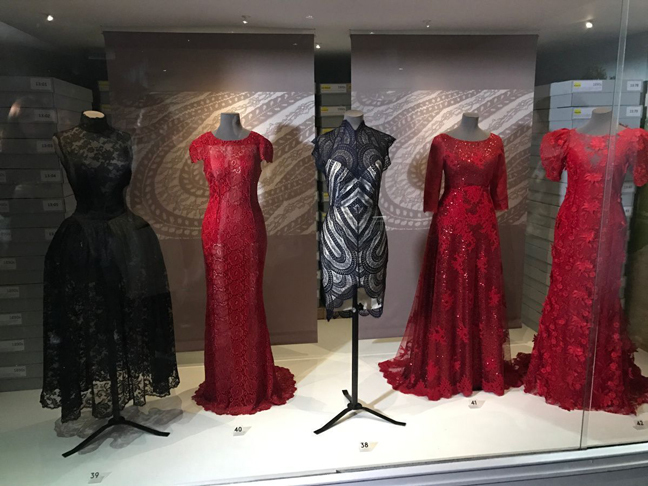 Other highlights include a navy blue lace dress worn by actress Lea Seydoux in the James Bond film Spectre, which has been loaned to the Fashion Museum by Australian design duo Lover, as well as elegant evening gowns by top fashion names Balmain, Balenciaga and Molyneux.